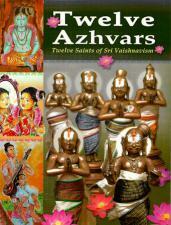 A young person's guide to the twelve saints of Vishnuism. This book is written with young people in mind. Fully illustrated, young readers can learn the stories of the traditional twelve Azhvars described in an inspirational way. Each life is introduced with a devotional hymn and is followed by a eulogy composed by Appillai. Vaishnavism (Vaishnava dharma) is one of the major traditions within Hinduism. Vishnu is regarded as the Supreme Lord. 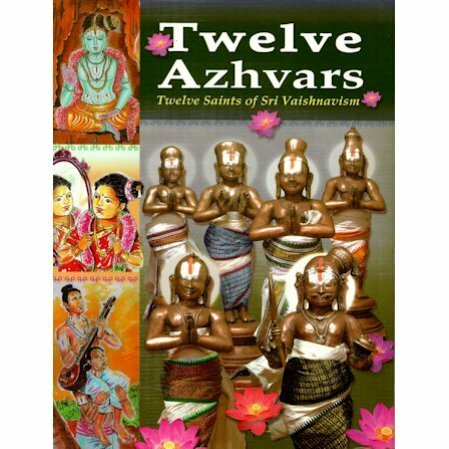 Traditionally, the Azhvars, or Saints, are twelve in number, though others deeply devoted to Sri Vishnu are also known as Azhvars. These great saints had pure love for Sri Vishnu, and led lives with deep faith and devotion for Him, inspiring others and guiding them on the righteous path.